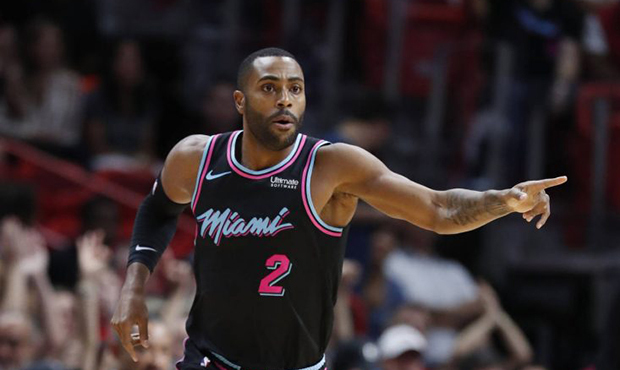 After being traded by the Miami Heat to the Phoenix Suns on Wednesday–then placed on waivers by the Suns not long after–it appears former UNC guard Wayne Ellington has finally found a new home in the NBA. Although many thought he would sign with a playoff contender in order to add perimeter shooting depth, instead Ellington is opting to sign with the Detroit Pistons. NBA insider Chris Haynes reported Friday that the Pistons are planning on releasing forward Henry Ellenson in order to clear a roster spot for Ellington, who will likely slot into the role vacated by another former Tar Heel in Reggie Bullock. Bullock was traded earlier this week to the Los Angeles Lakers. The Pistons currently sit ninth in the Eastern Conference with a record of 24-29. They are 1.5 games behind the Heat–Ellington’s former team–for the eighth, and final, playoff spot in the conference. So far this season, Ellington is averaging 8.4 points per game and shooting nearly 37 percent from three-point range.